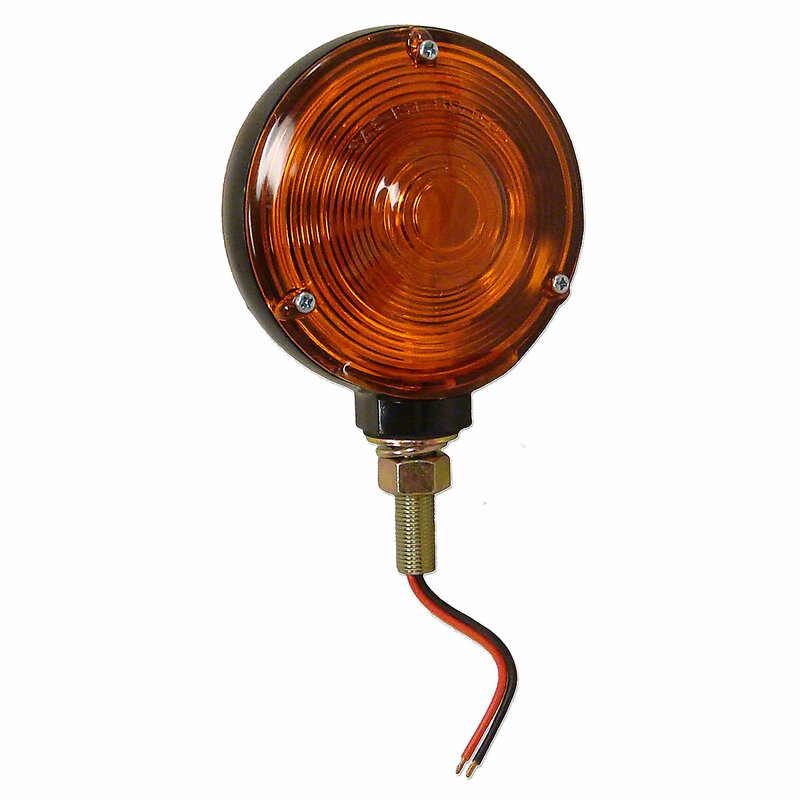 Fender and cab mount warning light for allis chalmers: 190xt, d21, 160, 170, 175, 180, 185, 190, 200, 210, 220, 440, 5040, 5045, 5050, 6040, 6060, 6070, 6080, 7000, 7010, 7020, 7030, 7040, 7045, 7050, 7060, 7080.160, 170, 175, 180, 185, 190, 190XT, 200, 210, 220, 5040, 5045, 5050, 7000, 7010, 7020, 7030, 7040, 7045, 7050, 7060, 7080 model engine(s). 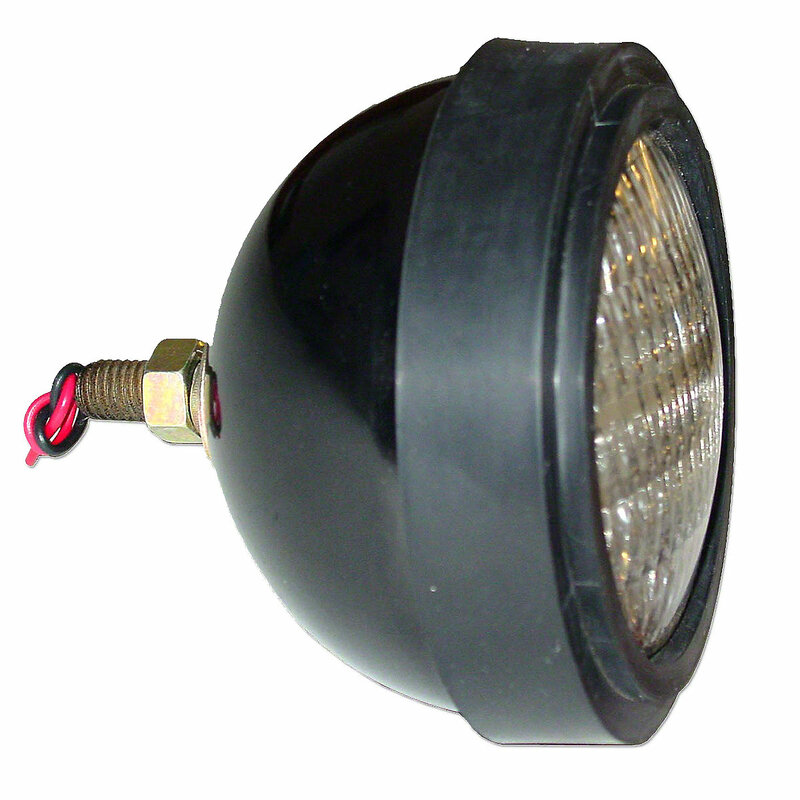 Fender and Cab Mount Warning Light For Allis Chalmers: 190XT, D21, 160, 170, 175, 180, 185, 190, 200, 210, 220, 440, 5040, 5045, 5050, 6040, 6060, 6070, 6080, 7000, 7010, 7020, 7030, 7040, 7045, 7050, 7060, 7080. 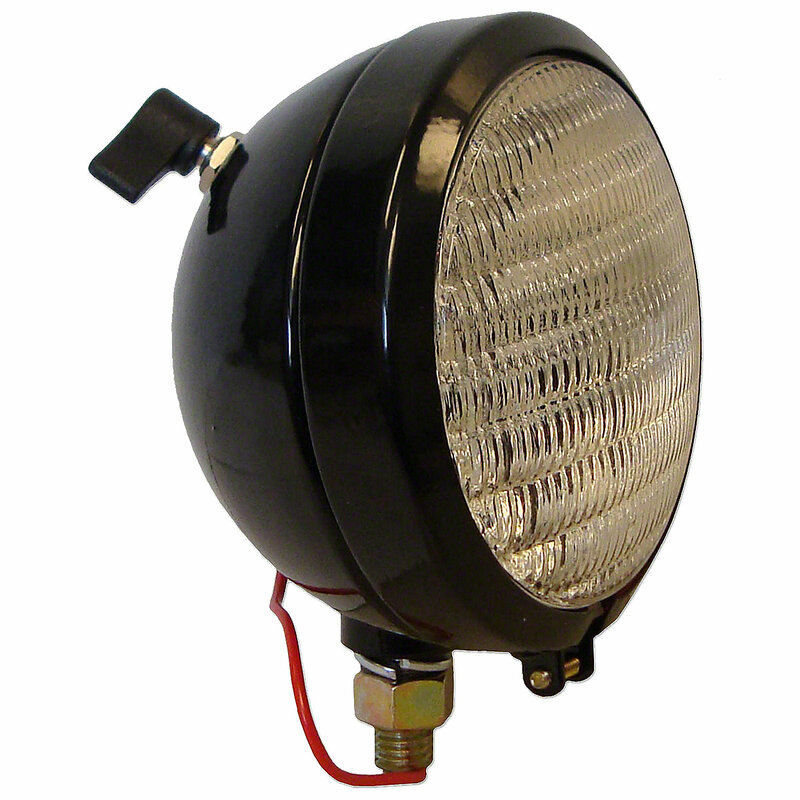 Replaces Allis Chalmers PN#: 249137, 70248110, 248110. 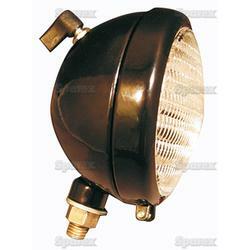 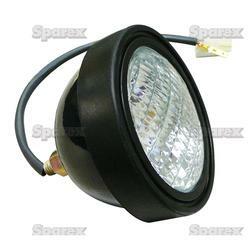 12 Volt Sealed Beam Combo Light For Allis Chalmers: 190XT, 190, D10, D12, D15, D17, D19, D21.